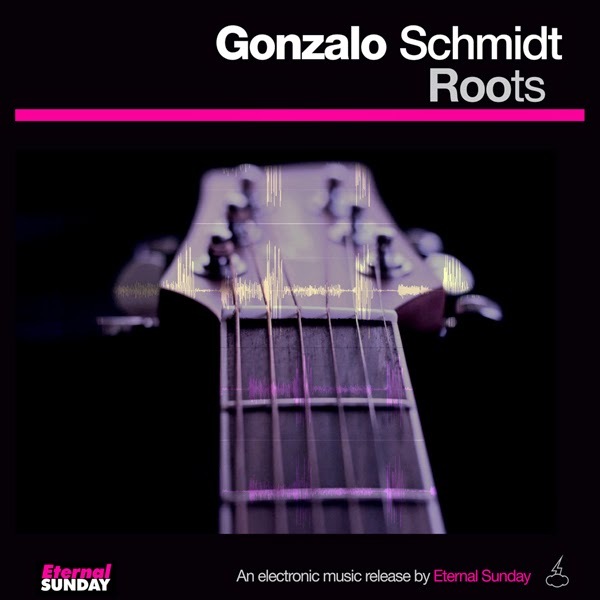 Eternal Sunday presents another debut release: Roots, by Gonzalo Schmidt. 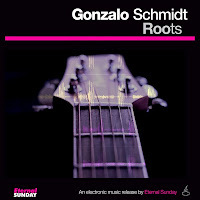 Gonzalo Schmidt is a young DJ, radio host and producer from Chaco, Argentina. In Roots, his first release, he combines electronic dance grooves and sounds with the typical Argentinean folk guitar rhythm malambo.